"One of the best bicycle store I have ever been to. Very informative, kind and well mannered staff. 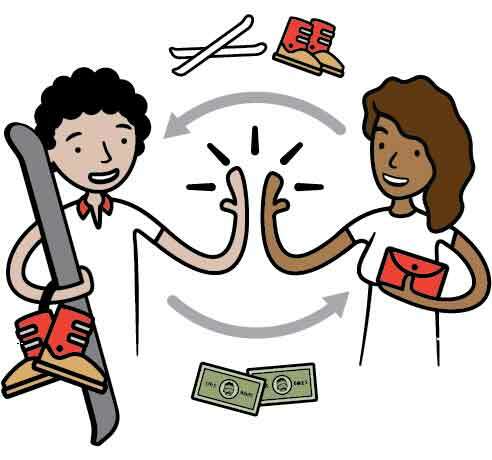 I had a great experience"
Reporting to the Online Manager, the E-commerce Assistant is responsible for the maintenance, implementation and fulfillment of the online store, Amazon store and eBay stores. 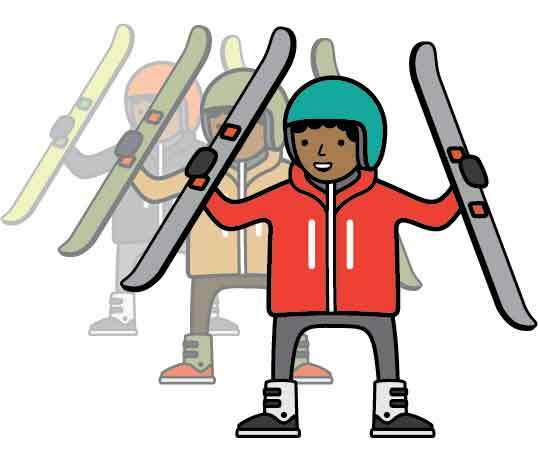 1-2 years experience in bike assembly, repair and maintenance in a bike shop and/or 1-2 years experience in ski mounting, repair, and tuning in a ski shop. 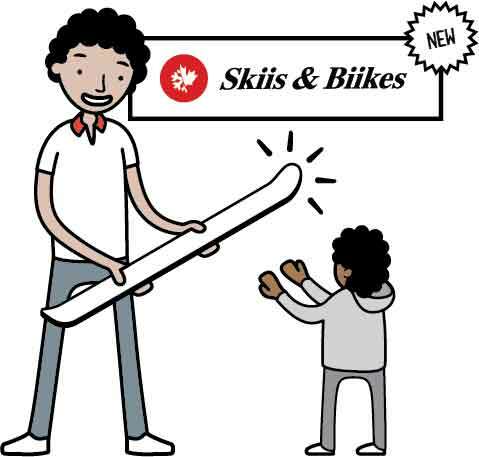 Skiis & Biikes locations are a destination for excellent, high-quality bootfitting. 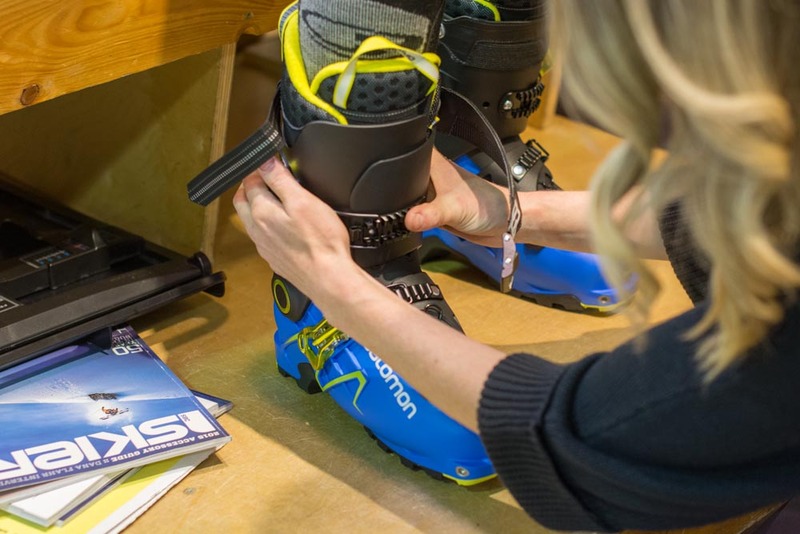 Boasting a “Boot Fit Guarantee” and 100% customer satisfaction, we are always looking for knowledgeable and passionate staff to add to our expert bootfitting team.